The SODO Flea Market is opening a second location! We are beyond excited to announce: SODO on Seventh, our brand new market in partnership with Epic Antique. 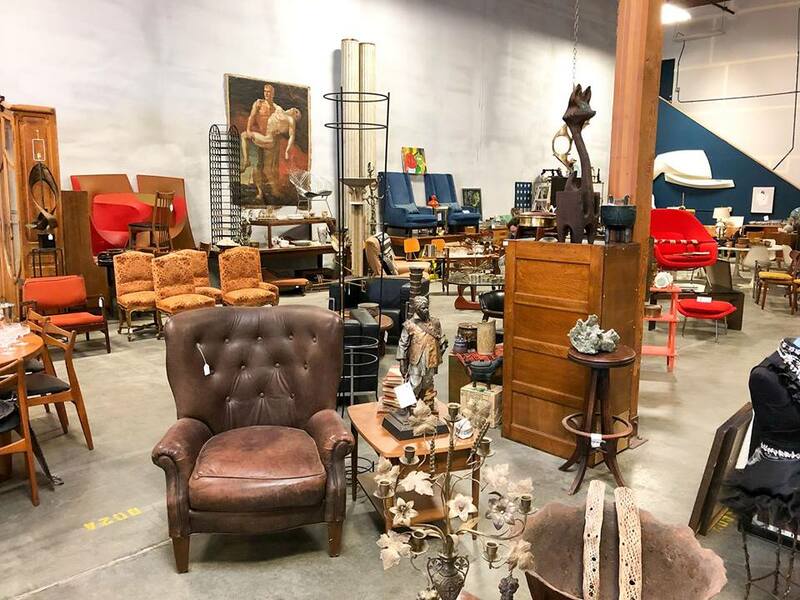 Location: Epic Antique (3701 7th Ave S, Seattle, WA 98134, just a 5 min drive from the SODO Flea Market flagship location). As always, our events are family, kid, and pet friendly. There is plenty of free parking in the area so come on down and check out another incredible Market!